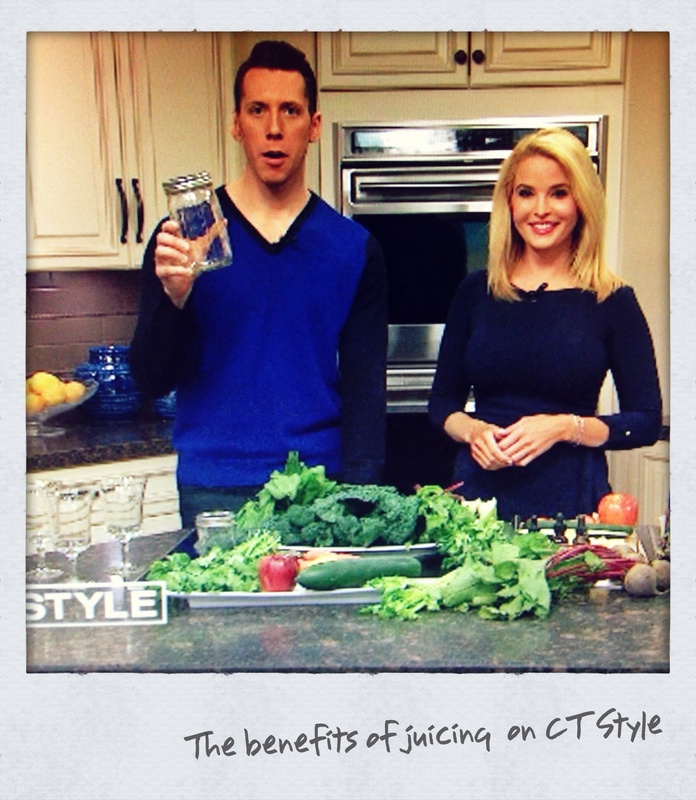 Juicing in the kitchen on CT Style. Give yourself a sweet treat with Yummy In My Tummy! 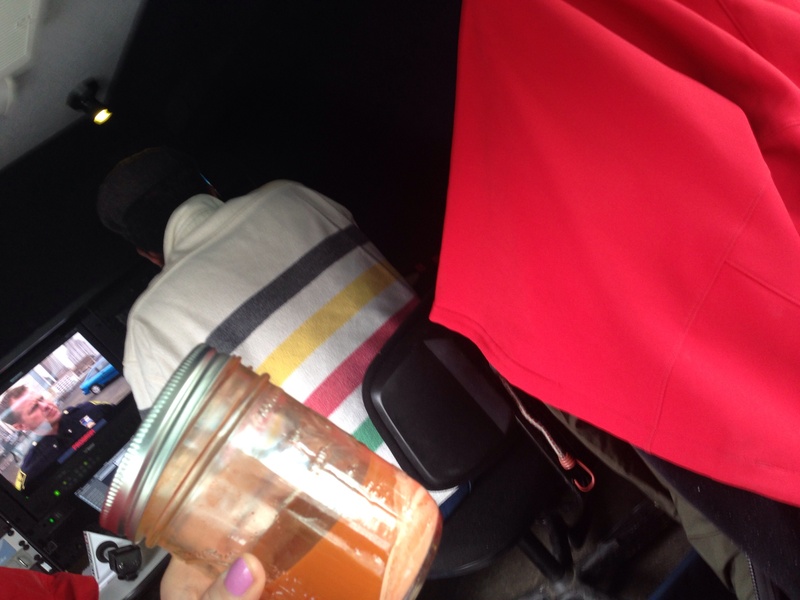 A behind the scenes look in the live truck at what I bring in my “to go bag.” This stuff tastes way too good to be good for you! Oh… and your Paleo friends will 💗 it! Good source of vitamin A, C, E, Potassium, Iron, Folate Acid, Calcium. Great beauty tonic too. Tagged detox, energy, juicing detox, Lose weight. 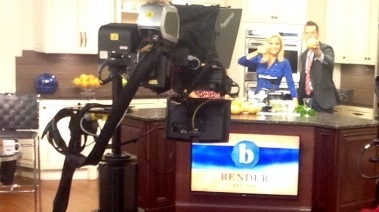 I’m always raw juicing on the job! This is one of my favorite concoctions The Green Hurricane! Go ahead… I dare you to DITCH THE COFFEE! I left my juice in San Francisco! Awesome vegan eatery Herbivore in San Francisco! Great vegan if you’re looking for healthy food. Pulpy ruby red grapefruit. Super mood enhancer! 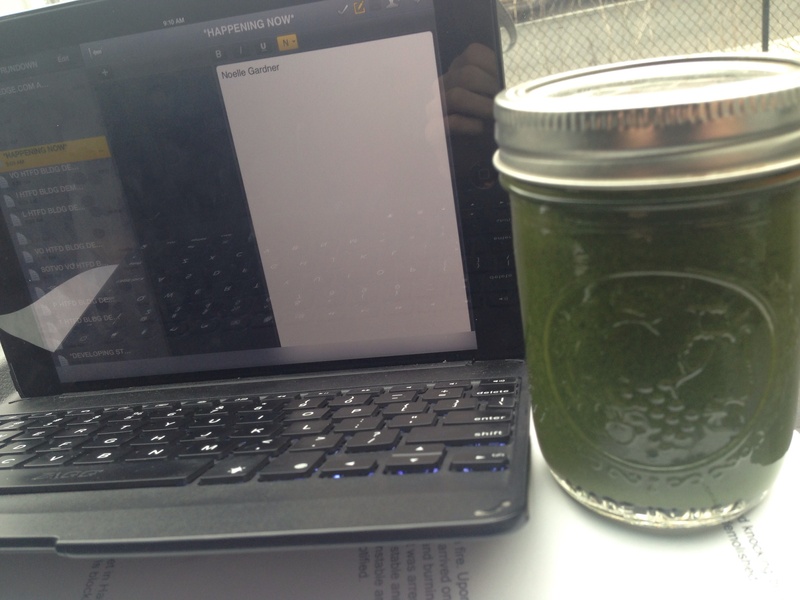 Juicing on CT Style! I’m sharing the benefits of raw veggies. 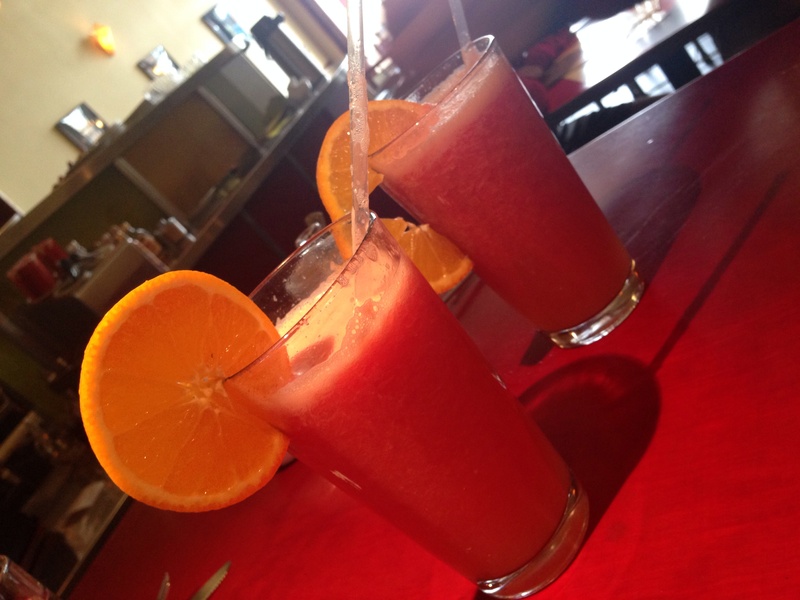 Regenerate, rejuvenate and reboot with fresh pressed juice! My photographer gives it an A+. Shooting segment on CT Style.